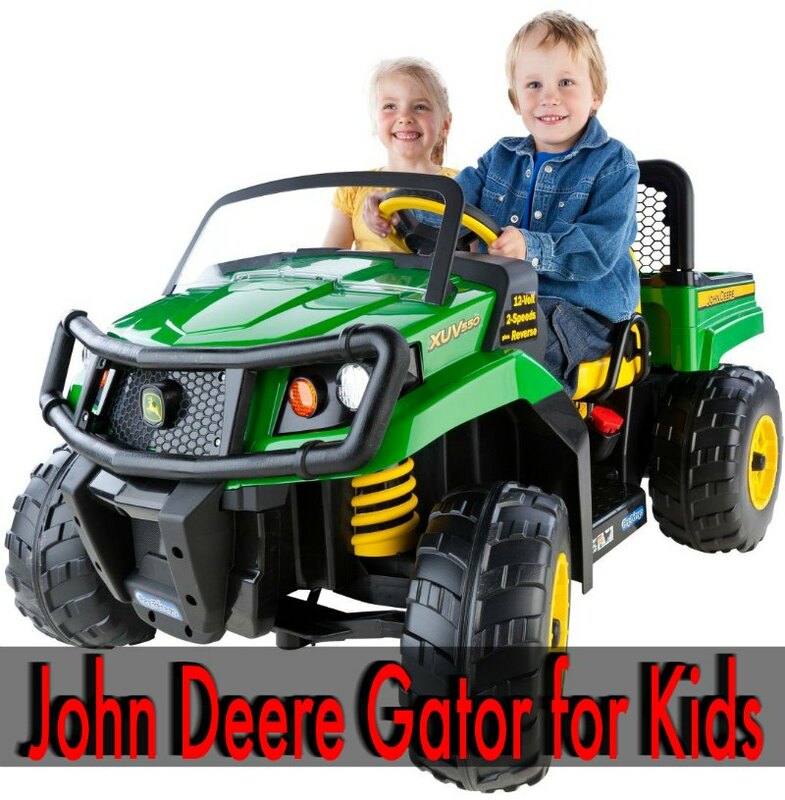 Home > Ride On Toys > John Deere Gator for Kids | Get Your Motor Running! John Deere Kids Ride Gator takes them to the creek and back! Well, at least it does on our property. Maybe a John Deere Gator for Kids will take them around the backyard at your house. Where ever they play with it, they will have a blast! 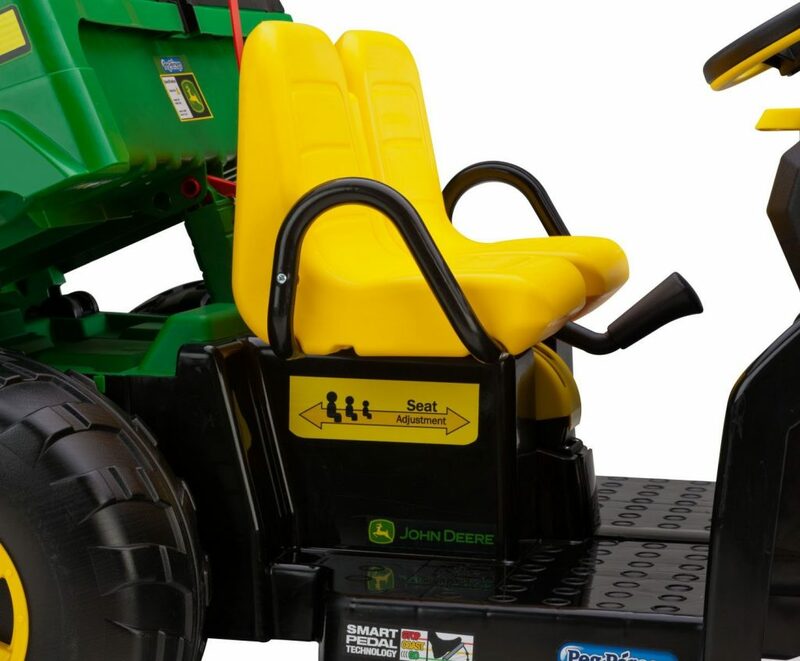 With a 12 volt battery powering it, this John Deere Gator for kids will be so much fun in the back yard or in the back field. There is room for a passenger too! These kids can handle the John Deere Gator pretty good. Don’t you think you kids would love to have one too? 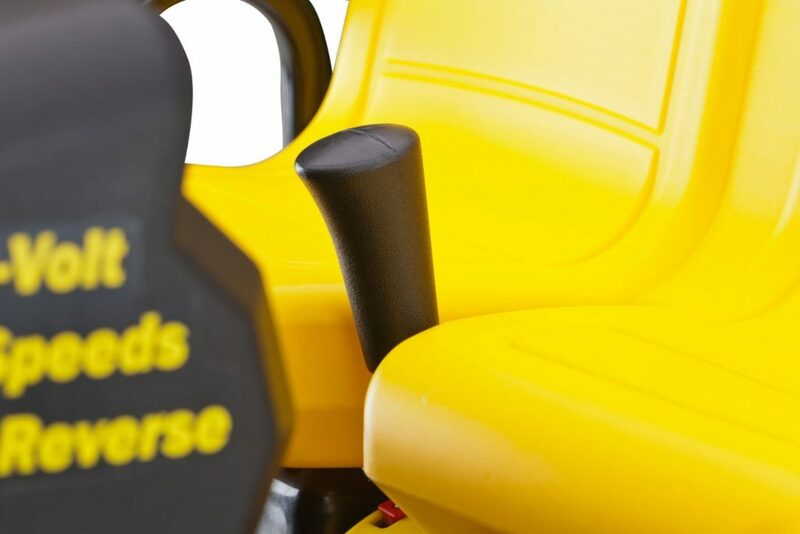 The John Deere Gator for kids comes with seats for two kids. This is perfect if you have one child that is old enough to drive and one that isn’t. A passenger will be fun. You can move the seat, as you can see in the picture, but you have to unscrew it to move it. 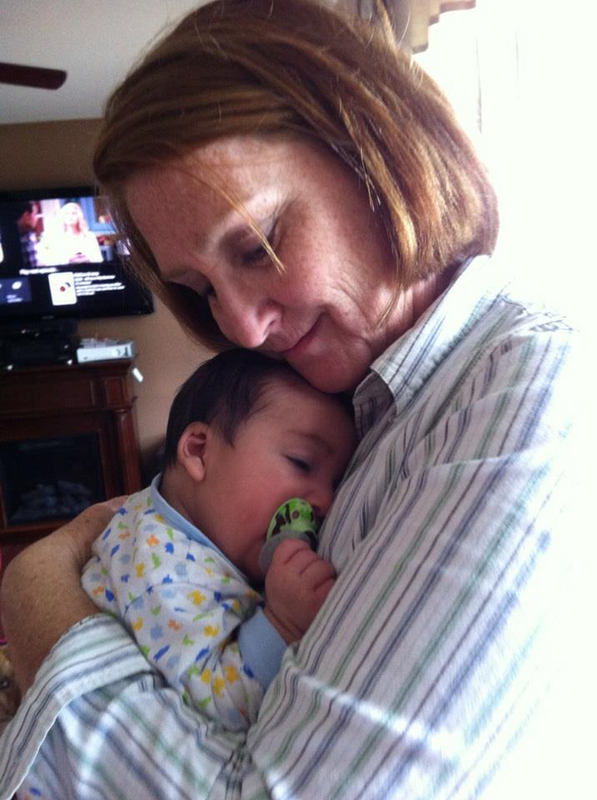 This is perfect as the child grows, it will grow with them. There are no seat belts in the Gator, so adult supervision is important. Safety first please! 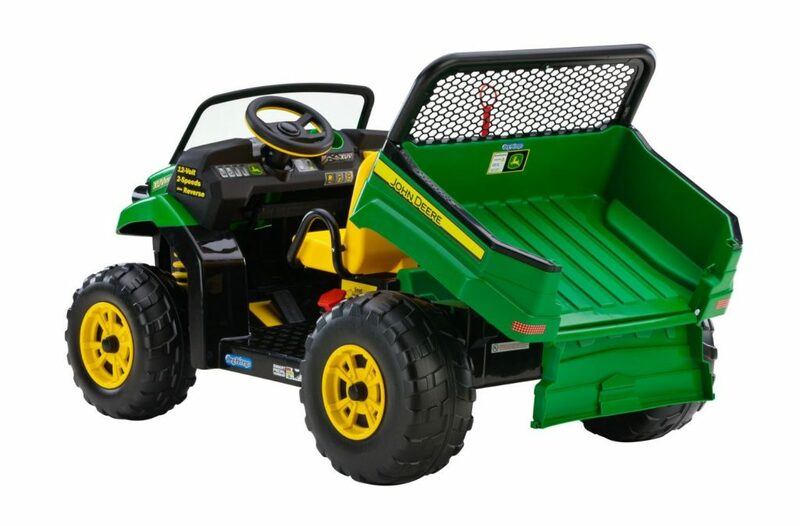 The kids John Deere Gator ride on toy comes with and extra large dumpbed with tailgate that opens. Load it up and move things around the yard for mom and dad. You could fit an extra child back there, but be careful because the tailgate may open if on rough ground and bounced around a lot. 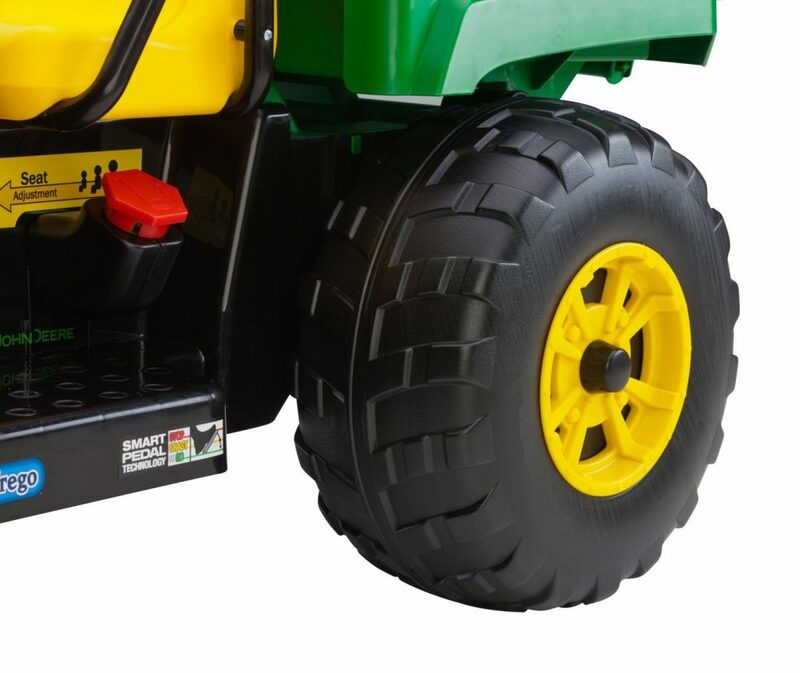 The tires on the John Deere Gator for kids are the typical plastic tire. 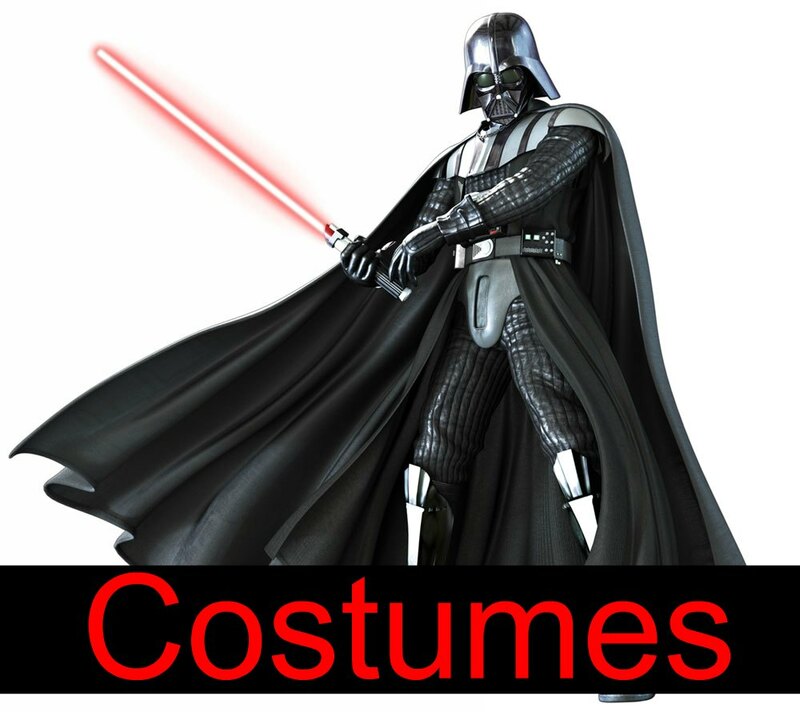 They will have some traction, but probably not as much as you want. One man wrote a review of the John Deere tractor and came up with a great idea for the tire traction probably. Click here to see his simple fix with a bike tire. The John Deere Gator has 2 speeds, 2.4 and 5 mph. It also can go in reverse. There is a 5 mph lockout for beginners. The gas peddle and the brake are one in the same. When they lift up their foot off the gas peddle, the brake automatically begins. It includes 12 volt rechargeable battery and charger. Be sure to charge the battery for 18-20 hours before using or it could cause damage to the batters. You might think about ordering an extra battery as well. These will hold a charge for awhile, but just in case your kids aren’t done playing, having an extra battery is a good idea. The weight capacity is 130 pounds. Next Post John Deere Front Loader Kids | Get Ready for Digging!